If you haven't imbibed in the knit footwear revolution then you may want to start now! 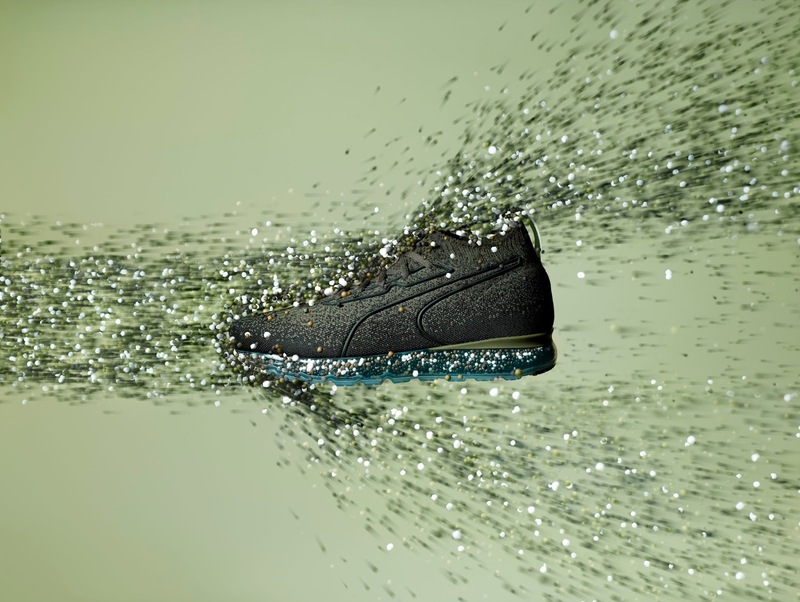 Puma, the tenured footwear impresario, has placed their stellar evoKNIT technology together with an innovative new cushioning system onto a new sneaker called the Puma Jamming. 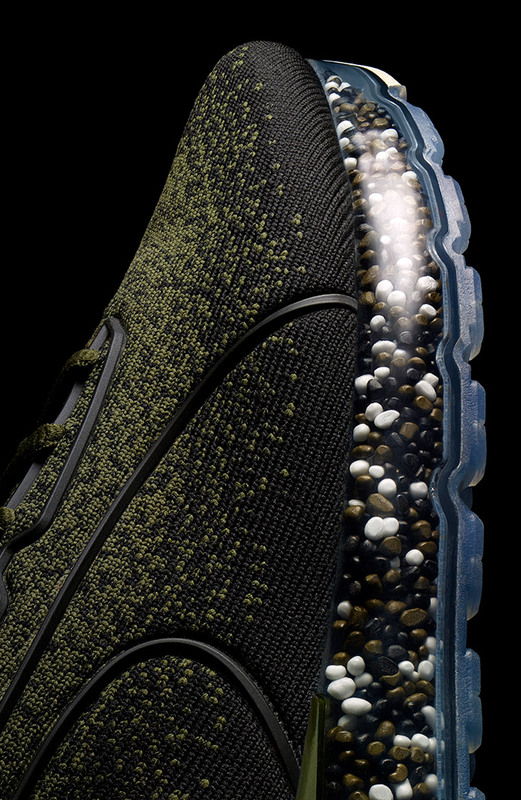 The Jamming incorporates a clear sole that houses tiny individual beads the company is calling NRGY. 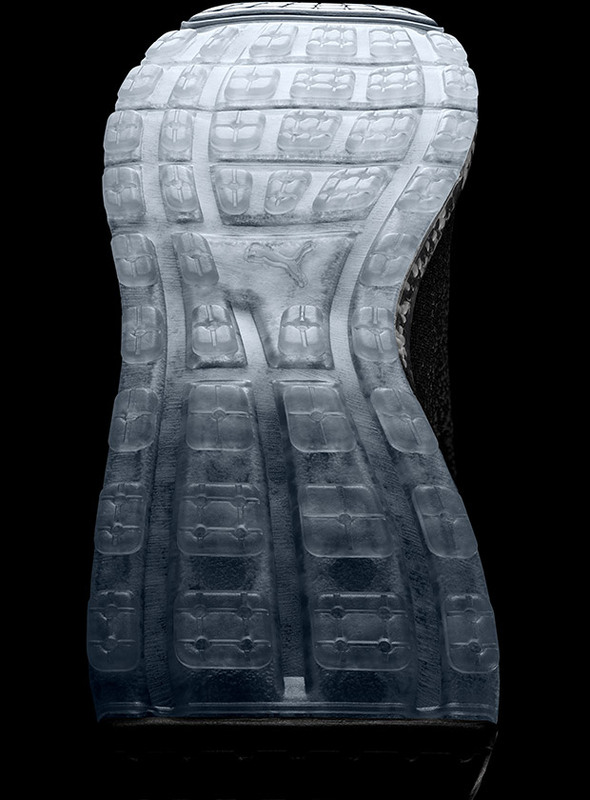 The result is a cushioned step for each foot planted creating an onslaught of ultimate comfort for each step taken by the wearer as the beads move independently making each step uniquely cushy. 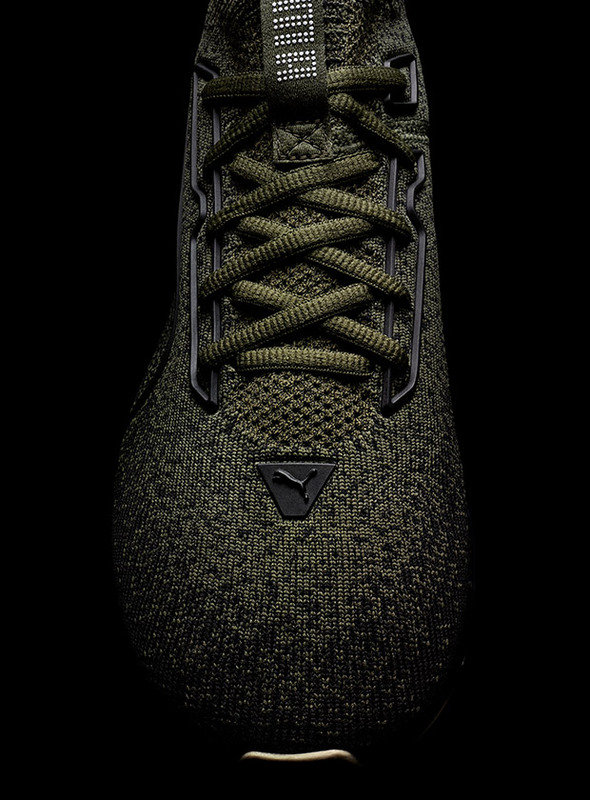 This technology together with the evoKNIT and its PU sock-liner makes this creation 'carbon foot-print comfort for your feet'. Plus it looks really cool, just in case you were worried. 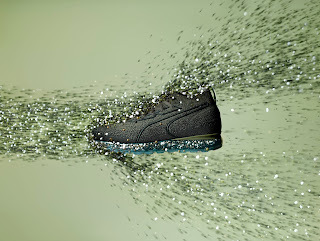 Available now at Puma.com.